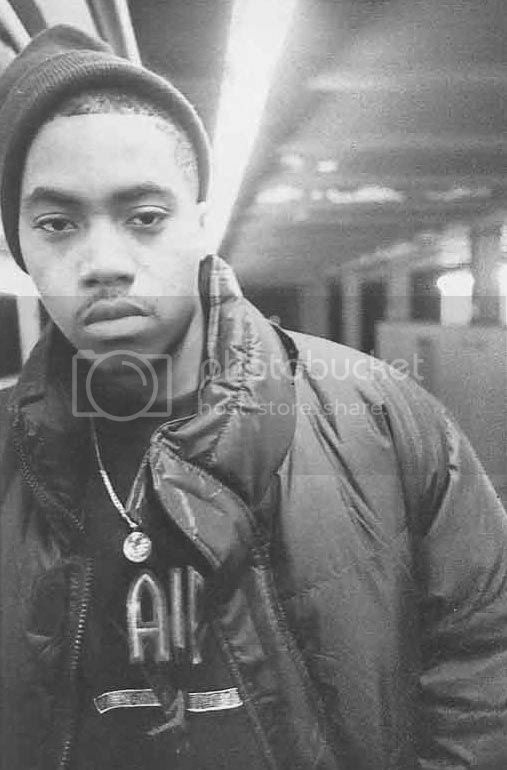 The World Needs A Stronger Blog...: What U Know Bout Nas? What U Know Bout Nas? Aside from Cormega, Lakey The Kid and Primo, what ever became of all these dudes he shouted out on the end of "Represent" on illmatic...?